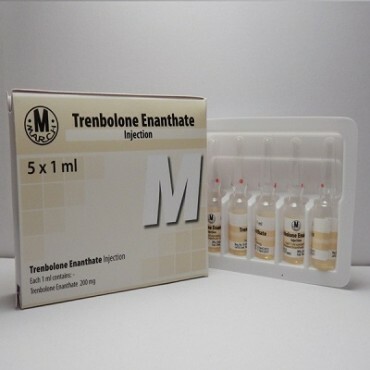 Trenbolone enanthate it is an injectable steroid that is strong androgenic steroid. 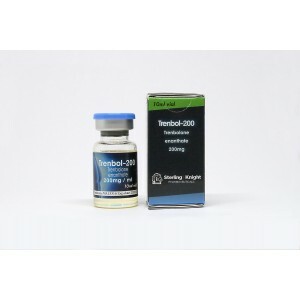 Also it has a high anabolic effect and is basically used for bodybuilders and powerlifters to build up strength and mass and is the longest acting version of trenbolone we have available. 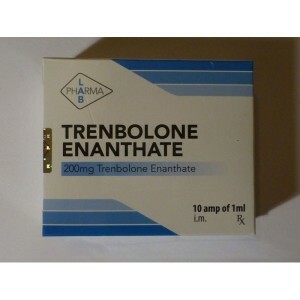 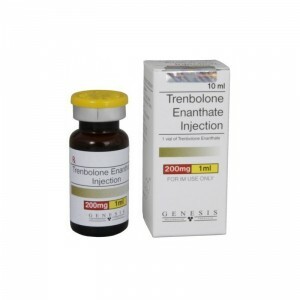 Trenbolone enanthate keeps the blood level steady with less frequent injections. 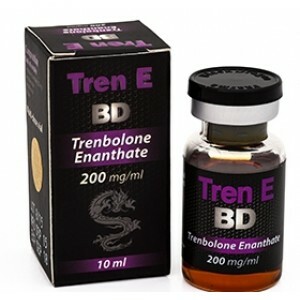 Trenbolone Enanthate is a potent and effective anabolic that is loaded with lean muscle building benefits. 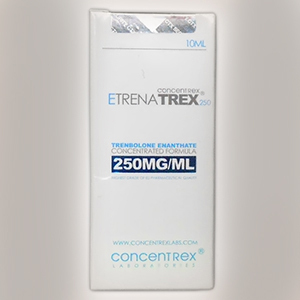 It is a non-aromatize and therefore is not producing estrogen build up. 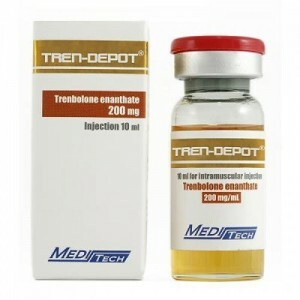 Bodybuilders using this drug can observe amazing gains in both strength and muscle mass, while the fat and water seems to melt off. 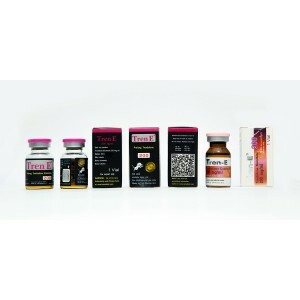 In combination with a protein rich diet it becomes especially effective in this phase since it speeds up the metabolism and accelerate the burning of fat. 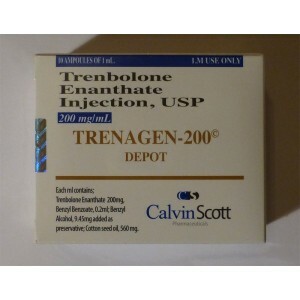 Using trenbolone enanthate, should understand bodybuilders that the natural production of testosterone will be shut down very quickly, so a post cycle therapy should be done obligatory. Trenbolone enanthate can be used in both cycles: cutting and bulking.